Got a friend who is a gun lover or gun enthusiast? 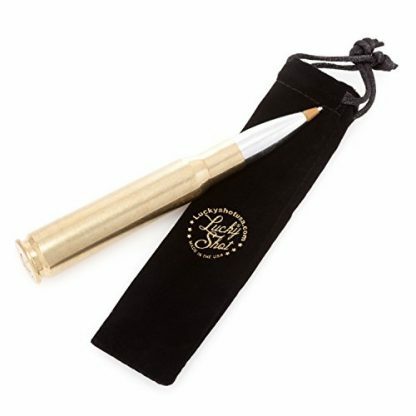 Let them write with personality and style with this bullet-shaped pen! It is refillable, smooth and 100% safe for writing. It is made with Lacquer to ensure that the design does not tarnish over time. 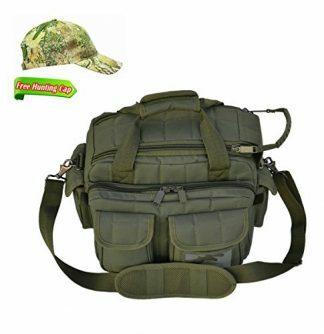 It is great as a Father’s Day gift, birthday gift, or Holiday gift to a friend who loves collecting and shooting guns. Make a strong statement in the office with this 50 cal. Bullet Pen. This rad piece of military history just screams “Boss” being handmade from genuine brass casings procured directly from the Department of Defense! So whether you’re using your 50 cal. pen at your home office or gifting it to the gun enthusiast in your life, it’s guaranteed to bring plenty of good conversation with it. 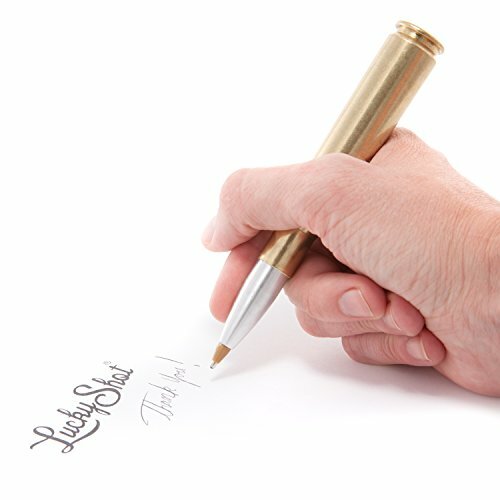 With this bullet-shaped pen, gun lovers and enthusiasts alike can write with flair and style! 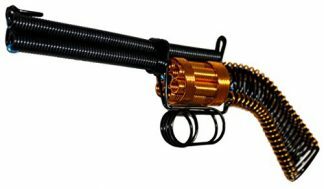 It reflects that strong, unique personality and interests for guns, ammo, and shooting. 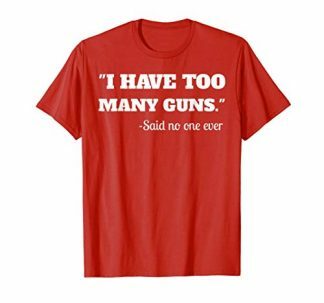 It also makes for an elegant gift that can be given to friends and loved ones who are known to have a huge interest in guns! Not only can this be used in writing and signing papers, but it can also double as a desk decor and accessory as well. This is a perfect gift for friends, fathers, uncles, and brothers on Father’s Day, birthdays, and Holidays! Completely inert and safe. There are no live primers, powder or any explosives in the making of this pen. Refillable cartridge with CROSS style 8514-2 ball point twist pen (for ink). Comes with a Lucky Shot velvet storage bag. All pens are manufactured in the USA using genuine 50 caliber BMG casings. Not recommended to be carried on airports and other places where ammunition is prohibited. Don’t worry, this bullet-shaped pen is safe to use as this was already once-fired. If you run out of ink, it can be easily replaced with a cross style 8514-2 ball point twist pen refill. Although it is generally safe for use, the manufacturers still don’t recommend this to be carried around in airports and other places where ammunition is not allowed (just to avoid suspicion and any hassle during trips).